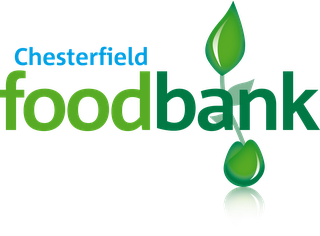 A big thank you to everyone who brought food donations for the food bank last Sunday. I dropped them off at Loundsley Green on Friday afternoon and again had the pleasure of seeing our gifts go out to families in Chesterfield who are really struggling for a variety of reasons. Since we started in June, so far you have given 178 kilos of food which is amazing. At this rate by Christmas we will be close to the quarter of a ton mark! On top of this £50 was raised by Bev and Nick at our Cheese and Wine evening which will also be used to buy food for the food bank. Thanks to everyone who joined in. I wish I could show you the faces of the people who receive what you bring and how much it means to them. Trusting that God will bless you for your generosity to these people in need.